Do you have a problem with ants in your home or at your place of business in Springerville? Ants are easy to recognize and can be difficult to eliminate once they have invaded a location. Attracted to any form of food, ants will invade and contaminate food supplies quickly. In addition, among the many species spread across North America, several types of ants will not only significantly damage a structure in a relatively short length of time, ants have been known to also cause troublesome health issues as well as being an unsightly nuisance to property owners in Springerville. Ants form colonies headed by a queen and her workers. They develop quickly into large nests formed along the openings and crevices of a property. 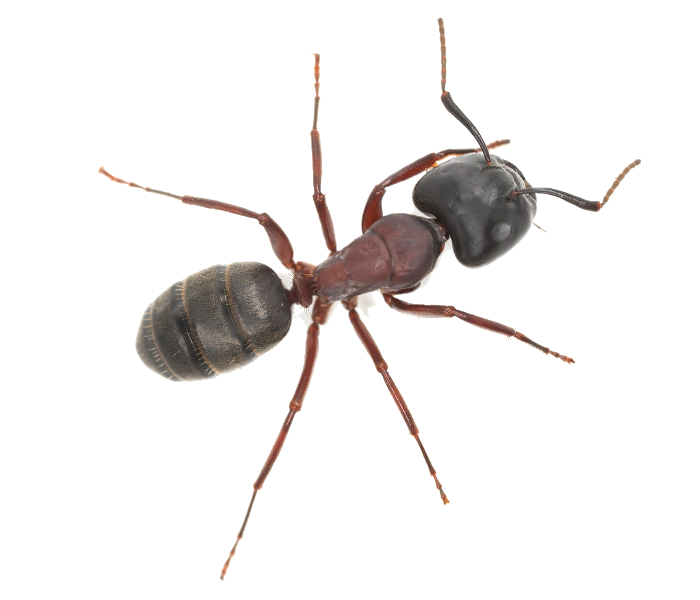 The Arizona Classic Exterminating LLC pest control experts are trained and experienced to quickly identify any ant species that can threaten the well-being of individuals and the overall structural integrity of your property in Springerville with a customized pest control program for their quick removal. Ant infestations are also frequently found to be the cause behind various individual health concerns ranging from allergic skin reactions to continuous headaches and abdominal cramps. Consider a consultation with a Arizona Classic Exterminating LLC pest control expert to address unexplained health concerns. To learn more about ant infestations and how to get eliminate them safely from your Springerville location, contact a Arizona Classic Exterminating LLC specialist for a free assessment.